PR Council Awards Fellowship to Fetch IMC! Fetch is honored to be one of five firms selected to receive a fellowship from the PR Council. 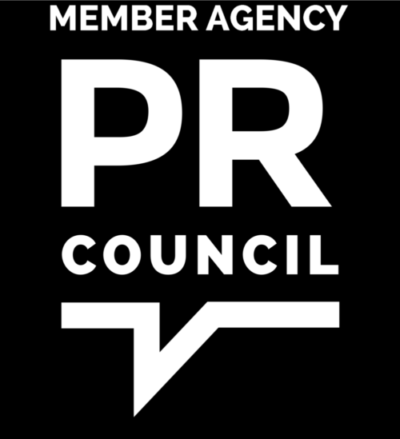 The PR Council is a trade association designed to connect the present and next generation of PR professionals, industry innovators and business leaders. The PRC has active members from over 108 leading US agencies. We can’t wait to dive into the council’s business-building, talent development and networking initiatives as well as participate in committee work to further the organization’s agenda on behalf of the PR industry. This holiday season, Fetch has been active in supporting the artistic and non-profit communities that benefit our great city of Chicago. From youth programs to interdisciplinary creative foundations, Fetch is always looking to back up-and-coming movers and shakers in our hometown. Here are a few of the organizations that Fetch is currently involved with. This year, Fetch was proud to sponsor the 11th annual 3Arts awards ceremony, hosted at the beautiful Museum of Contemporary Art. 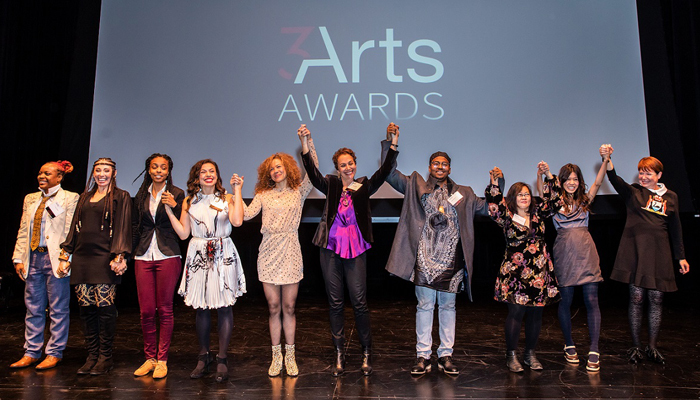 As a 3Arts board member, Fetch CEO Erryn Cobb was honored to co-host the event with fellow board members Remberto Del Real and 2016 awardee Jess Godwin. 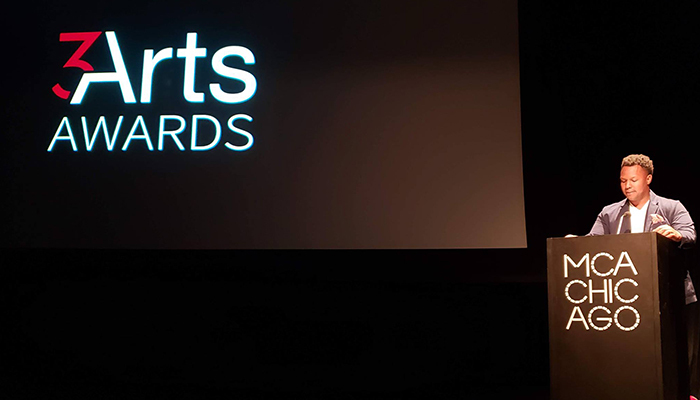 The awards featured an amazing set of artists that spanned all disciplines, from dance and the visual arts to music and costume design. Click here to see this year’s awardees. 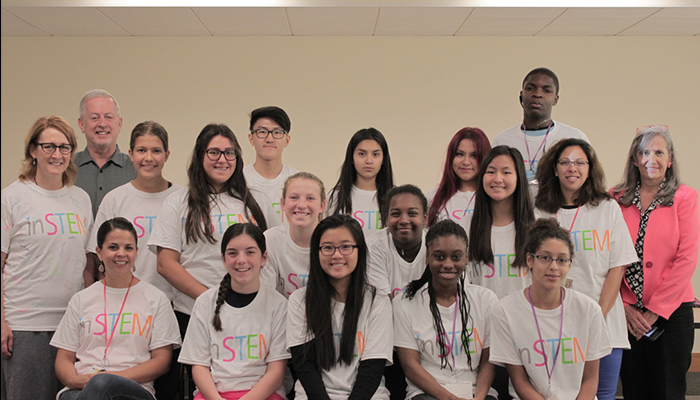 Fetch is also proud to support inSTEM, a program that provides middle school girls in low-income Chicago Public Schools with unique opportunities to engage in STEM (science, technology, engineering and math) activities. Located at Depaul University, the non-profit offers programs such as the Solar Panel Car and Robotics workshop, as well as classes in coding and app development. Most recently, Fetch helped inSTEM raise money to purchase additional computers in order to create smaller, more efficient working groups. We’re proud to be a part of philanthropic efforts across the Chicago area. Our team is always on the lookout for new opportunities to help our community, and with the holiday season upon us, it’s more important than ever give back. 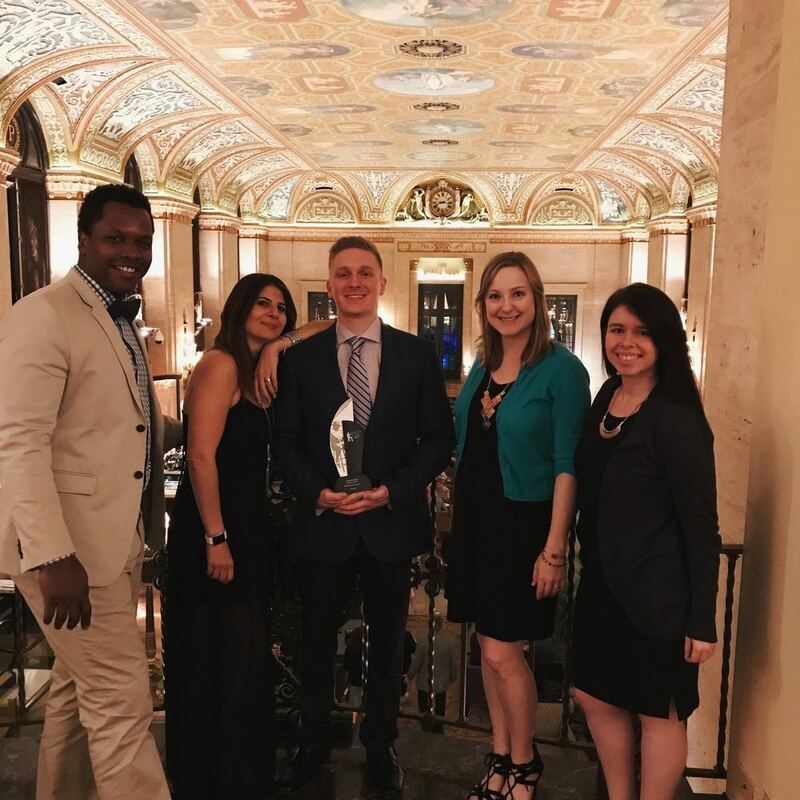 Fetch Named One of the Best PR Firms in Chicago! For the second year in a row, Fetch has been named one of the top public relations firms in Chicago! 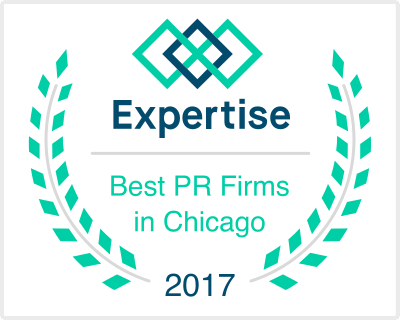 Expertise, a platform designed to locate local experts, surveyed 706 PR firms that serve the Chicago area to select the top 18 to feature. Firms were scored on more than 25 variables across five categories, then analyzed the list to hand-pick its recommended companies. Fetch also received this honor in 2017. Our own Erryn Cobb spoke with BizCast HQ as part of the organization’s leadership series. Check out the video to hear about what he’s learned as a graduated entrepreneur. We are pleased to be named one of the Top 19 Public Relations Firms in Chicago by Expertise! Click here to read more. 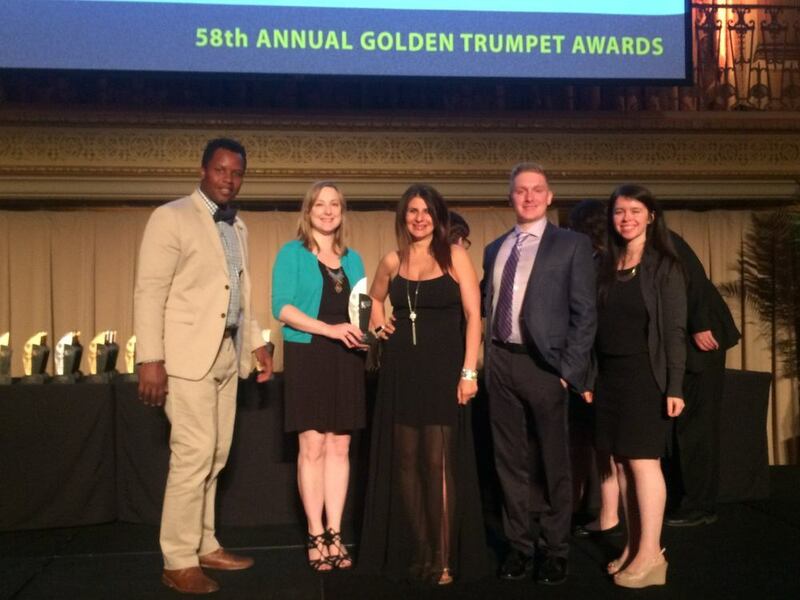 We were very honored to receive a Trumpet at the 58th Annual Golden Trumpet Awards! 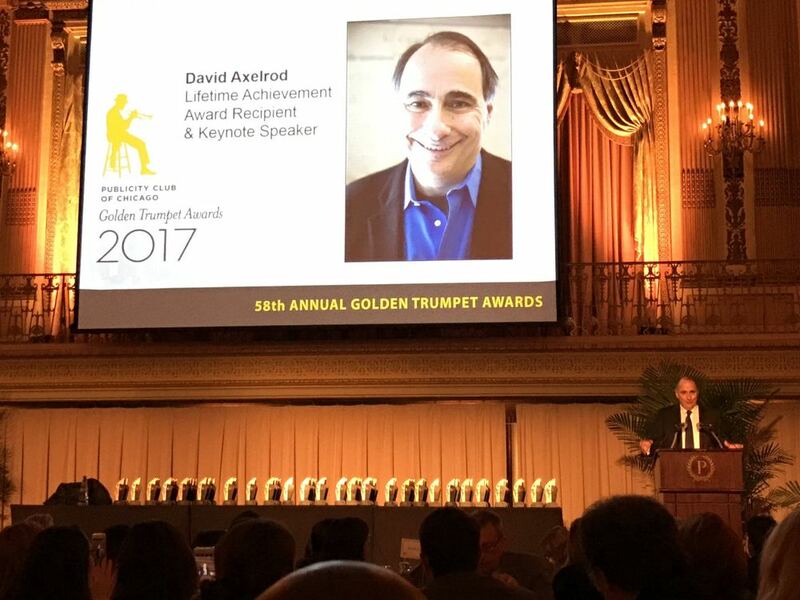 The ceremony, sponsored by the Publicity Club of Chicago, honors prominent individual achievement of public relations and communications in the Midwest. 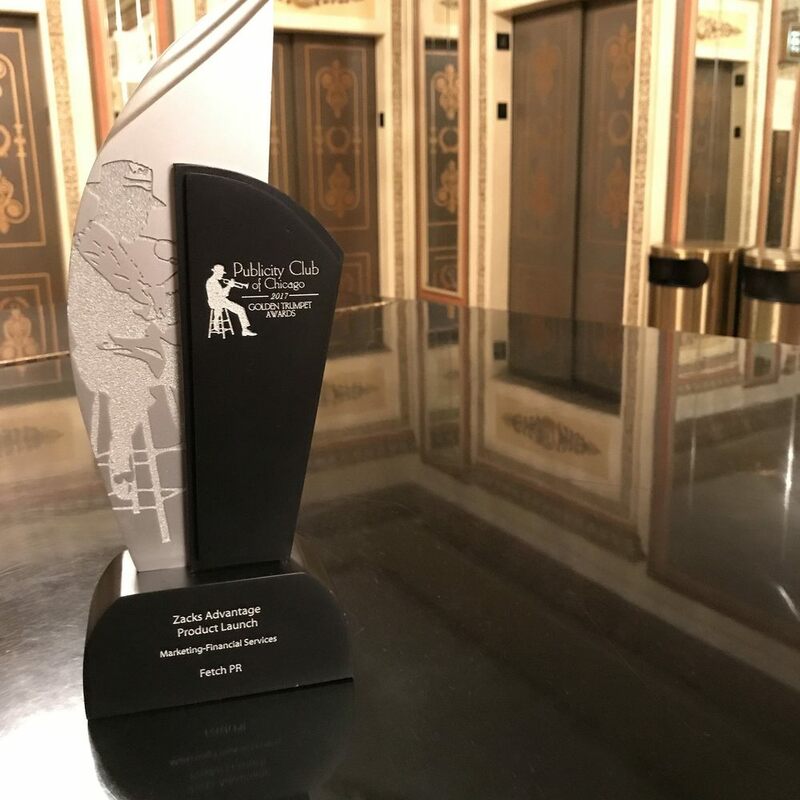 The award was for our product launch campaign for Zacks Advantage’s new robo-advisor product. Click here to learn more about the campaign. We had a great time celebrating and meeting fellow PR professionals at the awards ceremony last week. Here are some photos from the event.